The Miami nightlife is hot and the place to be with chic A list night clubs that are famous for being very hard to get into. 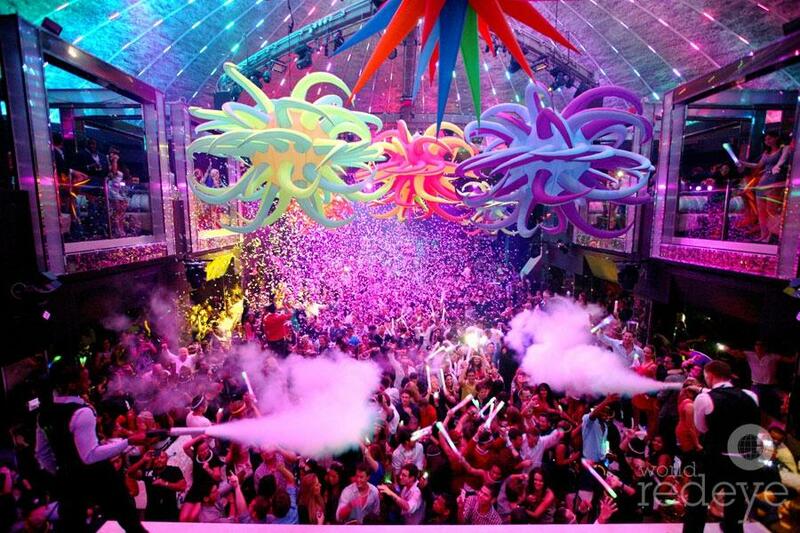 We have the most amazing South Beach Miami Nightclub Packages to the all the best Miami nightclubs. Our Nightclub Party Packages are available most nights of the week to South Beaches hot A list night club parties, see the details below. South Beach nightclubs are have celebrity filled VIP bottle service rooms and world famous DJs playing all the right beats South Beach is the party capital and has all kinds of night clubs from big multi level clubs to small intimate night clubs and lounges. The key to the South Beach nightlife scene is knowing which clubs have the best parties that are suited to your specific tastes for the nights of the week you will be in town. The South Beach club world changes constantly what is hot this month may not be the hot spot next month. South Beach clubs rely on night club promoters to attract the hip crowd and each night of the week the best promoters are throwing the A list party at one of South Beach best night clubs. For weekly Miami nightlife information check out South Beach nightlife events calender with club party information. The best deal in Miami is our Nightclub Party Packages with Open Bar and Express Nightclub Entry to Liv nightclub, Story nightclub, Cameo, Dream, King Of Diamonds and Icon nightclubs. The package includes a 2 hour Open Bar at a cool lounge, limo transfer from the open bar to the nightclub of your choice with hosted no wait entry. Nightclub Party Package Tickets start at $55.00 for girls and $85.00 for guys and includes the nightclub admission. Contact us for more information on this amazing package. ***Pricing can change depending on the club event. VIP South Beach will make sure you are at that A list night club party suited to your tastes. 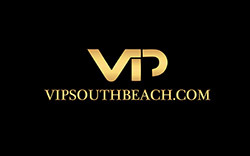 Contact us call 305 804 5071 or email info@vipsouthbeach.com today and let us create your custom nightlife itinerary we also offer amazing Bachelorette and Bachelor Party Nightclub Packages or bottle service reservations to the best clubs in the South Beach nightlife. Small retro Rock & Roll bar with a long bar dance floor and live DJ spinning Rock, Tommy Lee fans will love this bar. This nightclub has it all including a bowling ally, small ice skating ring and dance floor. Renowned night club located at the historic Cameo Theater. Has been newly renovated with a big dance floor. Has a mezzanine VIP area and hosts live concert events. The Party Package is available for Saturdays best Hip Hop party! LIV is the Fontainebleau Hotels new South Beach night club. One of South Beaches grandest nightclubs with a luxurious layout and pulsating sound and upscale hideaway. Best headline DJs preform weekly at this top South Beach club spinning todays top music including House and Electronic Dance hits. The Party Package is available Wed through Saturdays. Two levels with 3 rooms 8,500 square feet themed in seductive french decor. Club has three rooms and a nice VIP area. Party Package available for Fridays night Hip Hop party! Vegas style nightclub gentleman’s club with seductive burgundy walls and VIP rooms. Rock star Lenny Kravitz’s designed this hip Jazz aged era style lounge. As you walk in passing a luxurious grand piano and beautiful chandeliers. A list indoor outdoor very chic lounge with a beautiful moroccan style theme. Many bottle service areas inside and outside garden tables in a lush setting. Many trendy bar areas and a very cool indoor dance floor. 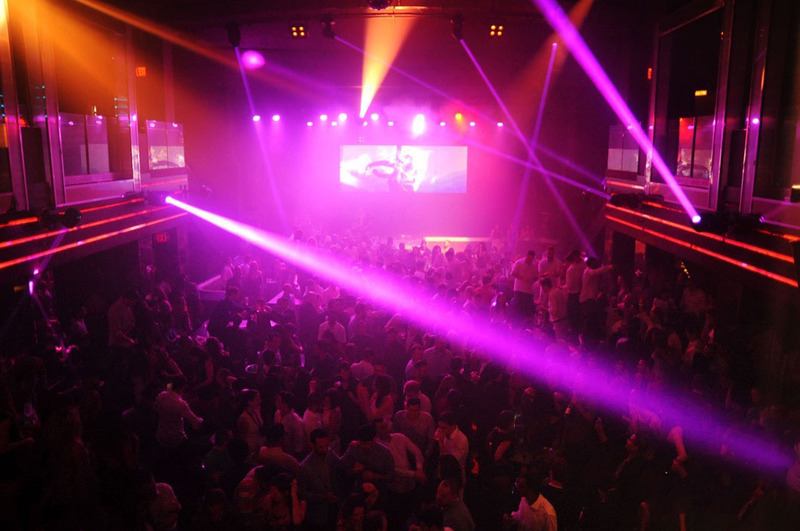 This very trendy club high end mega club with opulent chandeliers and a plush interior design. Icon is two levels with high voltage dance floors with eight bars and is know for it exclusive VIP areas. Party Package Fridays and Saturdays. Intimate cutting edge club with a hip fashionable decor with protracted bars. South Beach custom-designed ultra lounge with illuminating green lighting. Filled with VIP tables areas. DJs for around the world in this ultra modern hideaway. Hip San Tropez style indoor outdoor night club and beach club. Located in South Beaches Art Deco District. Complete with Indian tee pees, cabanas and hammocks. Hip upscale nightclub recently opened very cool crowd. One of South Beaches grandest nightclubs with an amazing sound system and lighting. Beautiful indoor outdoor pool lounge at the Shore Club Hotel. Like all Ian Schrager hot spots the decor is exceptional. With the beach breeze and specialty drinks. Exclusive lounge with sensational style including a glass fire place and grand bar reminiscent of the swing era. Many VIP areas and a upstairs mezzanine with leather chairs and vibrant dance floor. Retro cool club at the new trendy W Hotel. With long black bar and many VIP areas. Large classic gold couch in the middle of the club. VIP South Beach will make sure you are at the best A list night club parties suited to your tastes and get you in with express hosted nightclub entry. Contact us or call 305 804 5071 today and we will make all your reservations for our Nightclub Party Packages or Club Bottle Service to the best venues in the South Beach nightlife. Read our client reviews of VIP Services.